"Robert, WOW! You've done it again! 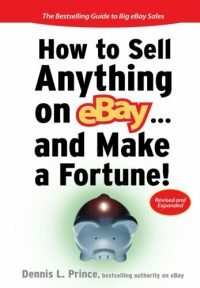 eBay Selling Tips is the mother lode: an A-Z book that packs a punch for anyone with stuff to sell and not much time to sell it! Written for dummies or advanced, you've included everything - it's the bible for writing compelling ads. If anyone wants to make a wad of cash on eBay, they need to keep a copy close by!" "...a masterpiece deserving special place in the market among the various books about eBay. Why? Because this book is of tremendous practical help to eBay sellers. 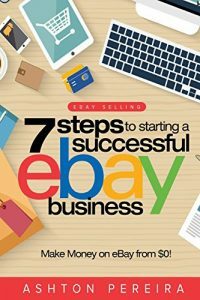 The author makes the point in his introduction that there are major challenges with marketing and making money on eBay and now he helps others easily overcome the hurdles that limit their cash flow and profits. As always, Robert Boduch over-delivers. He shows how eBay sellers can become super-sellers, securing bigger profits through their successful listings relying on super ads. Attached to the golden, practical ideas and approaches generously offered are 'before and after' benefits -- which make this book unique. 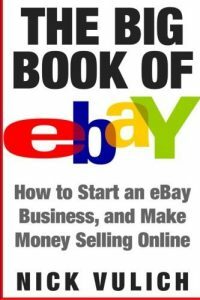 The author also paints a clear picture of the eBay reality, explaining why eBay it is a world leader in Internet selling. This kind of knowledge is crucial for approaching eBay in the most effective way. As a side benefit, readers not only learn eBay Selling Tips, but what makes advertising effective in general. Buyers will obtain the knowledge which allows them also to start creating irresistibly responsive ads in other fields of marketing. The writing style provides a smooth, easy flow that makes reading enjoyable. 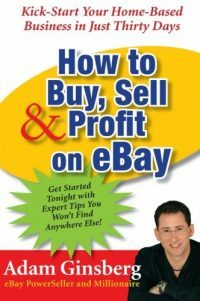 It's a short, 160-page volume, but readers will discover many tips and strategies available to everyone to open the gate to maximum profits on eBay." Anyone can sell on eBay... and everyone should. But take the time to learn the basics first. Did you know that the single most important factor to success on eBay is WHAT you have to offer? That's right. Sell what other people really want and you've given yourself a huge advantage. It used to be that you could list anything here and it would fetch good -- sometime outrageously good money. But for most of us, those days are gone. Offer what people want and present it with a compelling description. That's how you attract lots of bids and eager buyers --- driving your selling prices and profits higher. And that's exactly what eBay Selling Tips is all about. * 5 "no-brainer" ways to write a small eBay listing that makes a BIG impression! 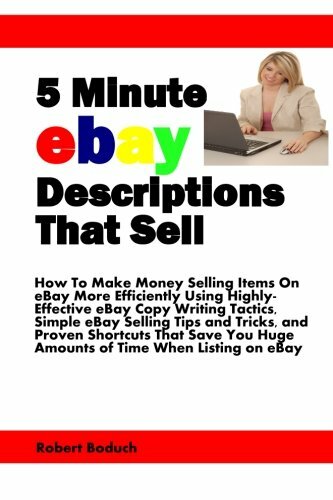 Be the first to review “5 Minute eBay Descriptions That Sell: How To Make Money Selling Items On eBay More Efficiently Using Highly-Effective eBay Copy Writing Tactics, Simple … Huge Amounts of Time When Listing on eBay” Click here to cancel reply.